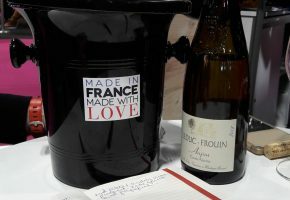 Tagged with "2018 vintage in the Loire valley"
And the 2018 vintage in the Loire? What can I say? You’re going to find some amazingly ripe and full bodied wines at amazing prices from this vintage.